Nearly 2 weeks ago, we got word that Lexus was going to debut an MPV of their own, the LM. 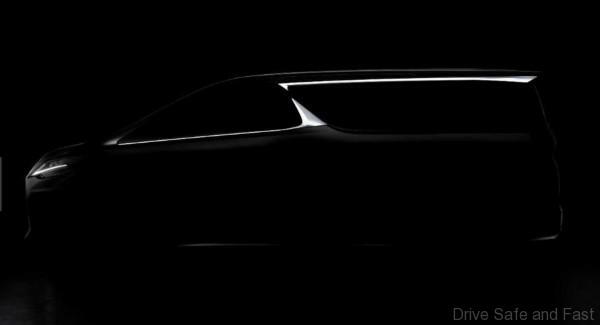 Well, in addition to that, we now have this official teaser photo of the car’s silhouette. 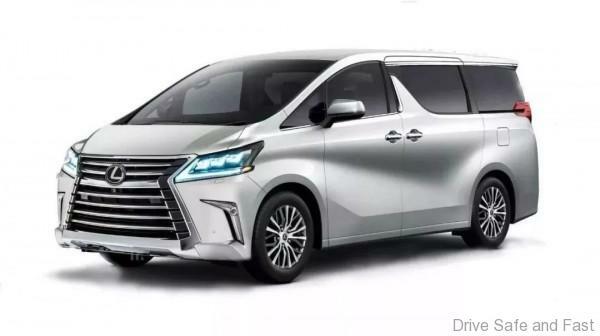 All this began with a report from Lexus Enthusiast that said the Japanese luxury brand might be launching its own minivan. 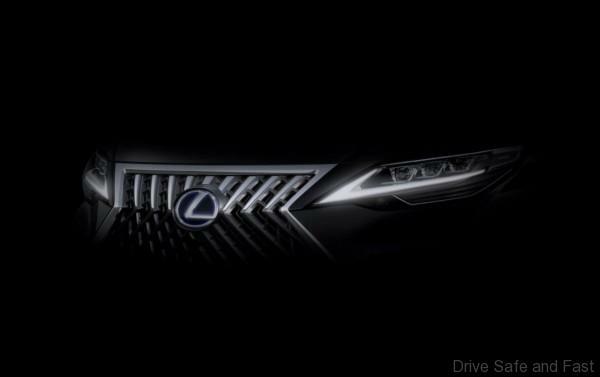 Then we found out that Lexus China has a new model ready for the Shanghai Motor Show. And that’s happening on the 16th of April. The translation of this post hints at a new van model, which MIGHT be marketed as the Lexus LM. This has been confirmed, with the trademarks for the “LEXUS LM 350” and “LEXUS LM300H” names going public. These fall right in line with Lexus’ nomenclature too. Japanese newspaper Chubu Keizai also reports that the Lexus luxury van will put together in the Toyota Auto Body plant. This factory is in Aichi, Japan, where other Alphard and Vellfire models are made. Right now, Toyota has almost the entire market to itself. While many older units serve as effective family vehicles, businesses tend to use newer models as status symbols. This is where a ‘Lexus’ badged minivan might fit in. 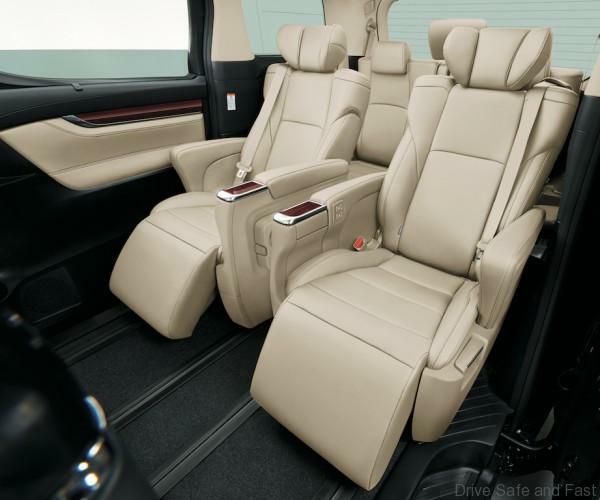 Why use and MPV over a luxury sedan? Now add Lexus build quality, material selection and technology and the formula is complete. The post Lexus Teases their Alphard-Based MPV Again appeared first on Drive Safe and Fast.